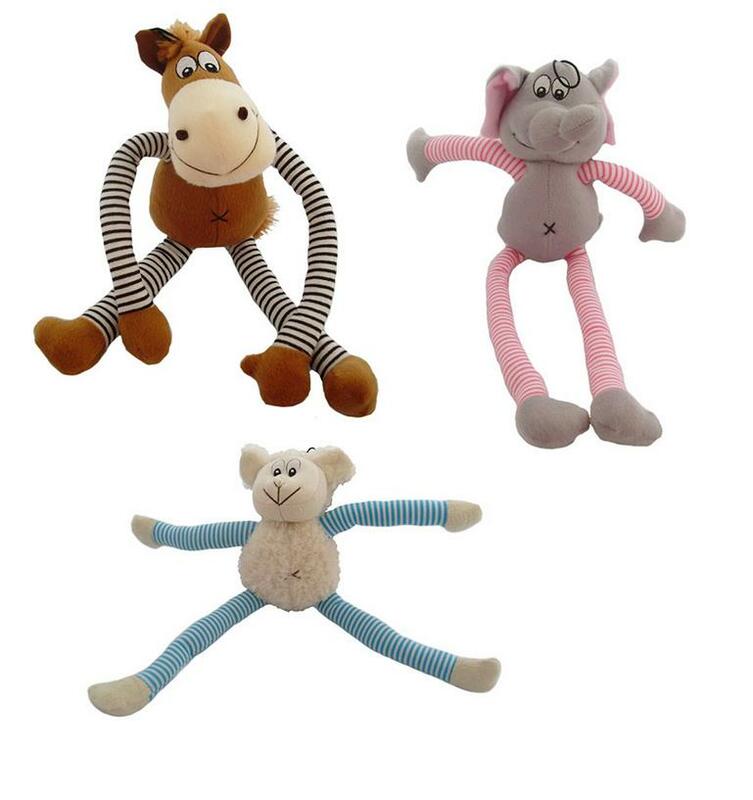 The Pull My Leg range from Happy Pet is as much fun for humans as it is for dogs. Pull the arms or legs and they change length. Tie them in a knot if you see fit, but do remember this should be a toy for the dog, not for you. There are currently no questions for Happy Pet Pull My Leg Animal Dog Toy - be the first to ask one!